Max. 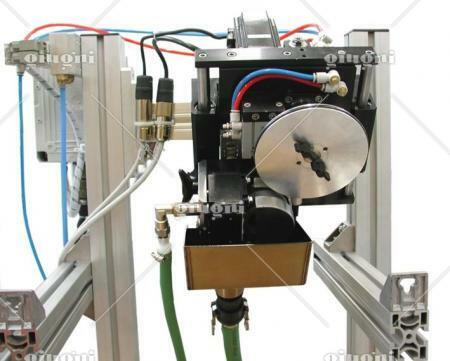 printing area: continuous line having max width 10 mm. Max. working speed: up to 130 metres per minute. 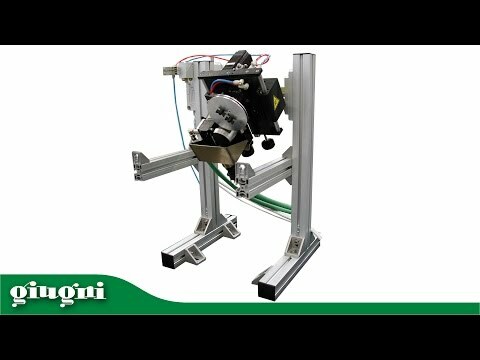 Notes: flexo printer for continuous printing of an inclined edge on laminated panels. 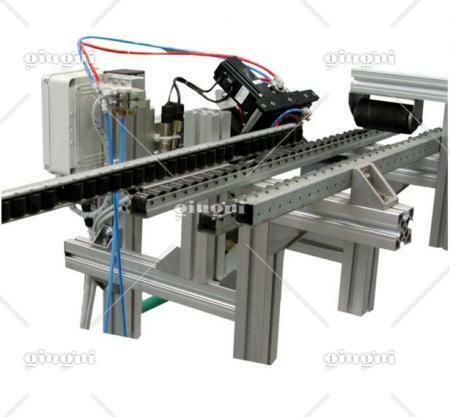 The flexo printing machine MINIFLEX 506 is suitable for continuous print of an edge inclined on laminated panels. This printer has a max. 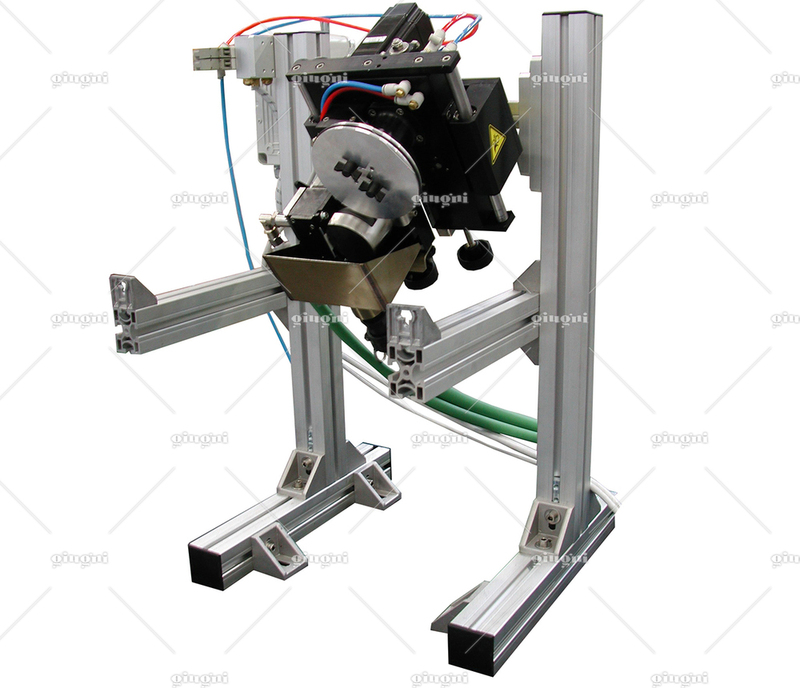 printing width of 10 mm and can reach the speed of 130 m-min thanks to the flexo inking system by closed chamber covered with Teflon for better and easier cleaning and washing and by laser engraved ceramic roller. The machine is equipped with independent motorization. 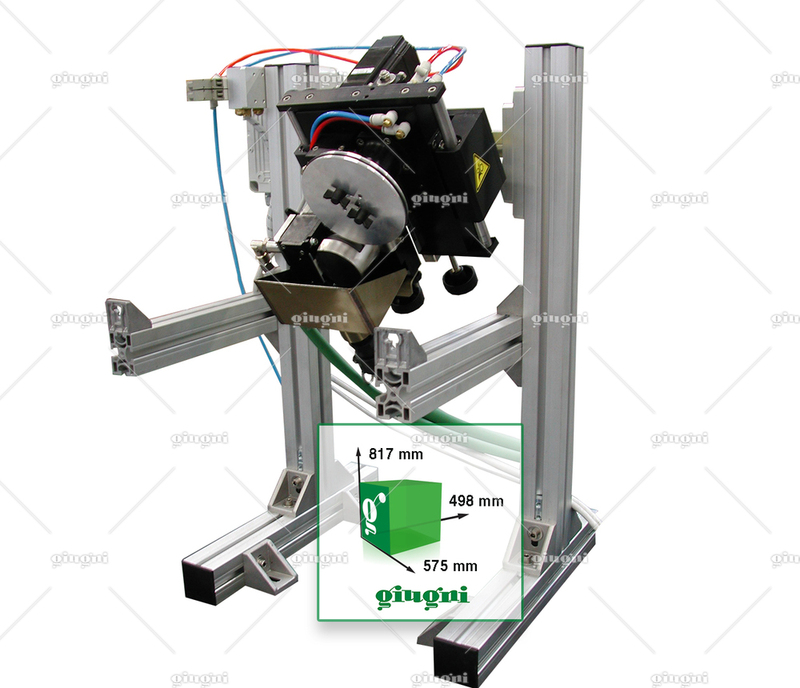 Indeed, the movement is give by a brushless motor fitted on the machine side and controlled by its own driver with the speed reference supplied by costumer’s line. 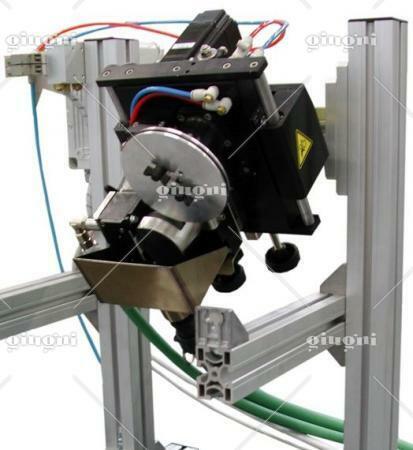 Ink feeding system with peristaltic pump for a forced ink recirculation from the bin to the closed chamber. 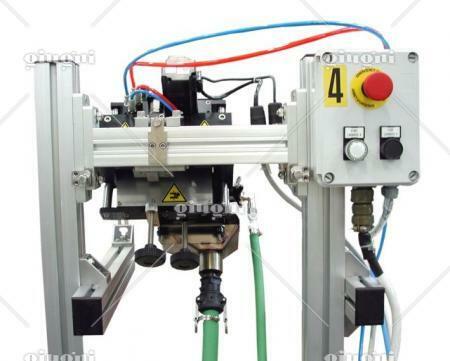 The machine is supplied complete with electric panel and pneumatic logic to control the unit.